Reyna Bella Beauty Salon provide clients with the most comfortable and enjoyable experience possible, we specialize in hair coloring services, highlights to straightening and texturizing and up-dos. Established in 2010. 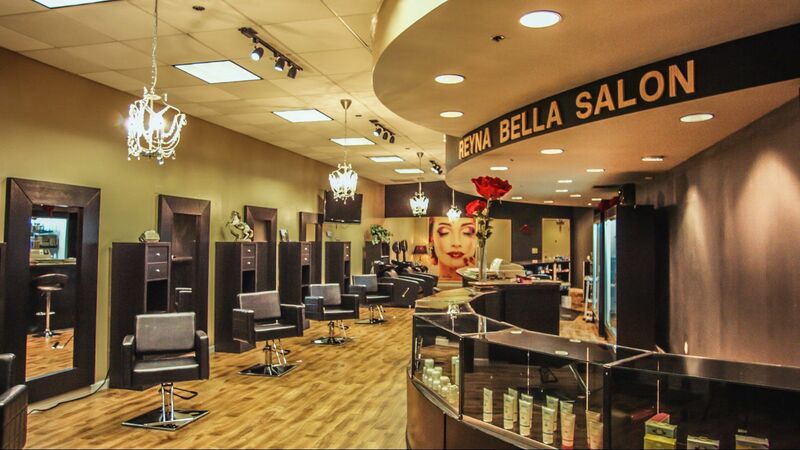 Reyna uprooted her Montebello salon and relocated to a nice little plaza in the lovely city of Montebello, Ca. Marine T. is a goddess when it comes to hair. I'm an actress and as such my hair is super important to me, so I really only let Marine color it. I always need a more natural look, and she's great and taking my vague wants and needs and creating something beautiful that really complements my face. She's the only one I trust with big changes because she really knows color & hair. Had the best experience with josh! He's knows what he's doing he makes you feel comfortable. Really good service and I'm always happy with how my hair comes out when he's finished LOVE LOVE LOVE!!!! Before and after photos of not seeing Hilda for 4 1/2 months. Bless her soul. Waxed my entire face for $25. I'm sure everyone at this salon is great at what they do but Josh is the one to go to forsure ! He has been doing my hair for about 4-5 years now and I would never trade him for the world ! He never fails to do exactly what I want all while having the time of my life because he's so fun while he does your hair , I highly recommend him and every time I get a new hair do by him I receive countless compliments all day long, josh is truly the best ! 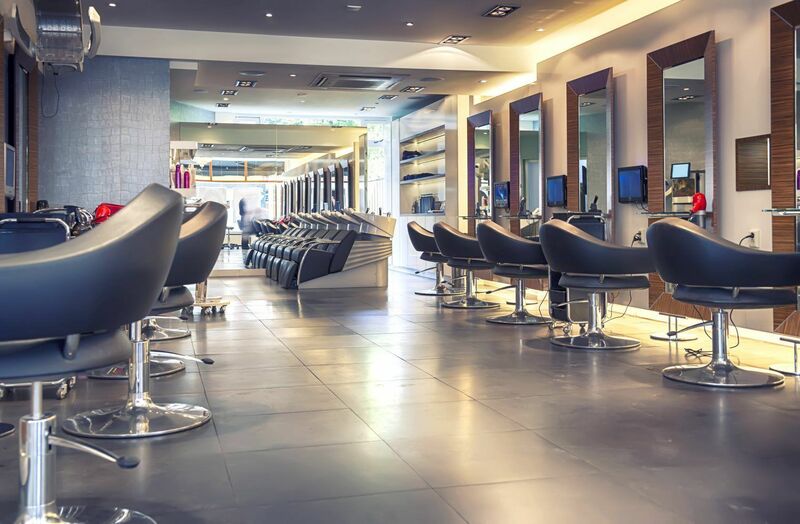 Great Salon. Amazing service! JOSH IS THE BEST. He's super professional and very knowledgeable. He has been doing my hair for over 5 years and I trust no one else! Whether it's haircuts, blowouts, root touch up or wanting a whole other hair color Josh is who I trust. He always makes you feel like your his #1 customer. I'll be going back soon for my Brazilian blow out! Marine T. Is the best! She works wonders! From dark hair to complete blonde! Thank you sooo much marine! I'm definitely recommending you to friends! I've never felt soo great with previous experiences in a hair salón. I finally have a good experience thanks to marine and am definitely keeping her as my hair stylist.